Looking for a luxury safari in Tanzania that covers the migration as well as some unusual parks? Then get ready for a glamping safari tour in Northern and Southern Tanzania. This exceptional fly-in safari takes you to some of the best known parks in Tanzania, including the Ngorongoro Crater and the Serengeti to witness the Great WIldebeest Migration. 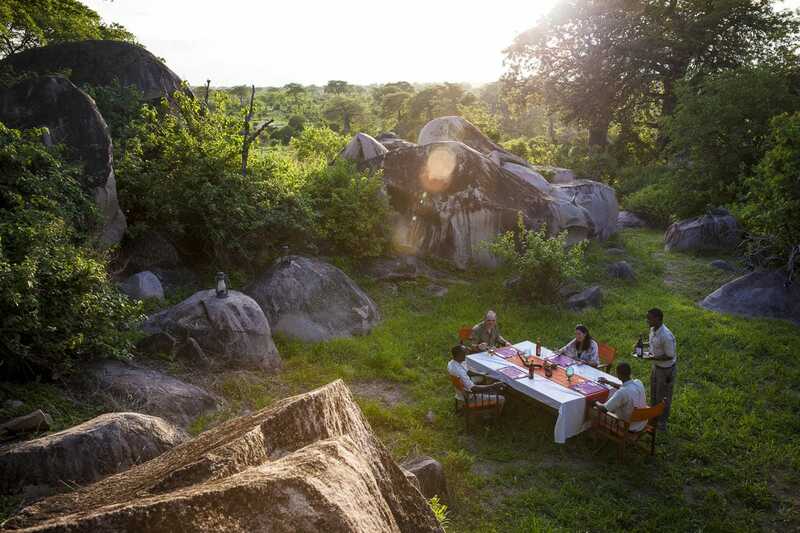 Add something unusual to the mix by visiting Ruaha National Park, a haven for elephants and baobabs! 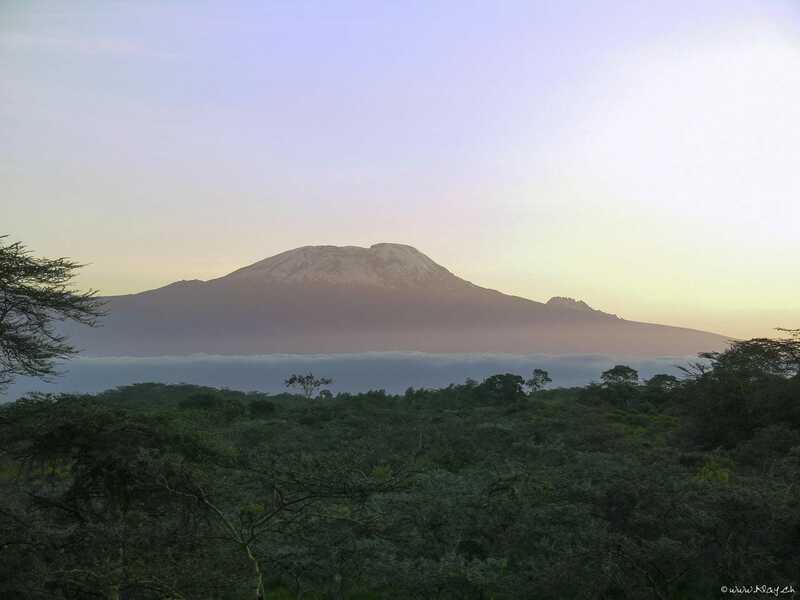 Explore the beautiful Arusha National Park, known for its exceptional bird-viewing and breathtaking highland Afromontane forests. 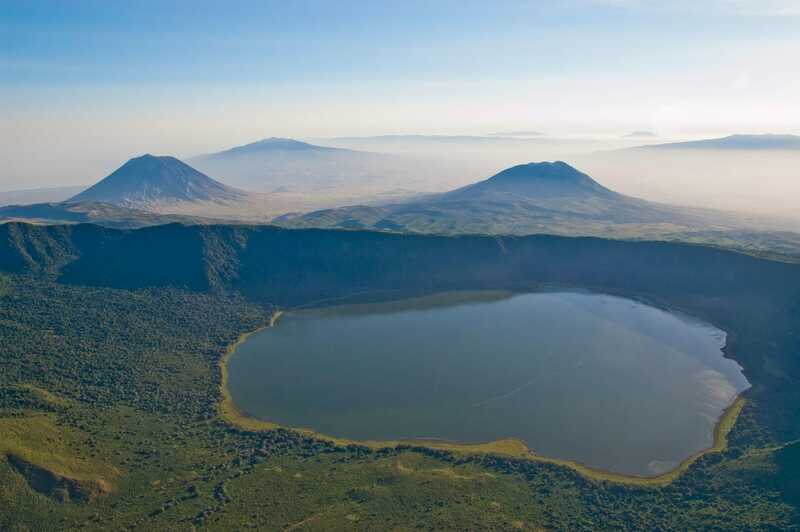 The Ngorongoro Conservation Area includes the famous Crater and its lesser known regions to the north; the Olduvai Gorge (where Lucy was found in 1974) and expansive plains of grassland which run all the way across to the Serengeti. Local Masai herd their cattle and goats alongside Africa’s famed wildlife, as they have for centuries. 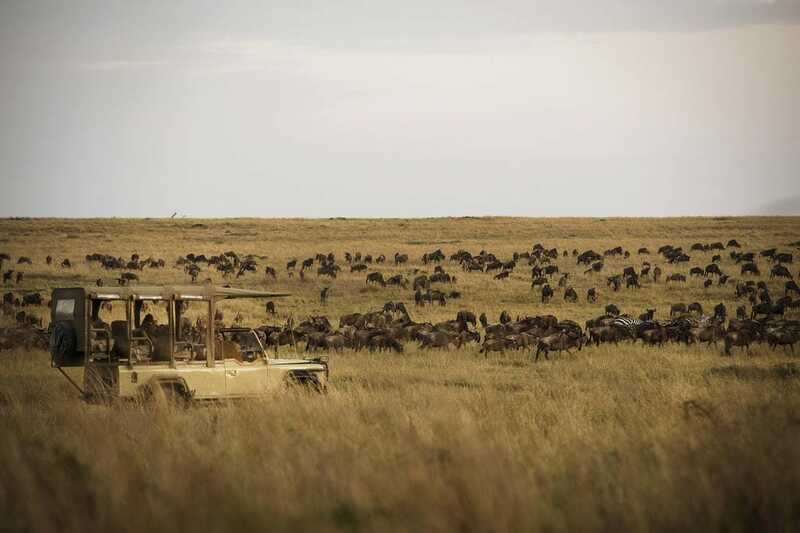 Depending on when you are travelling, we will select a camp for you either in the Southern Serengeti or in the Northern Serengeti: in the heart of the wildebeest migration. Activities include daily game drives. 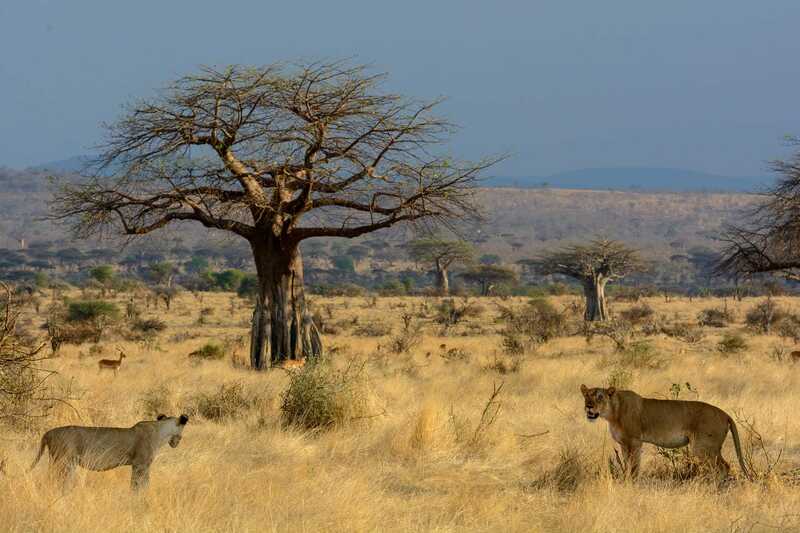 Following its recent expansion, Ruaha is currently East Africa’s biggest national park and the second-largest on the African continent. 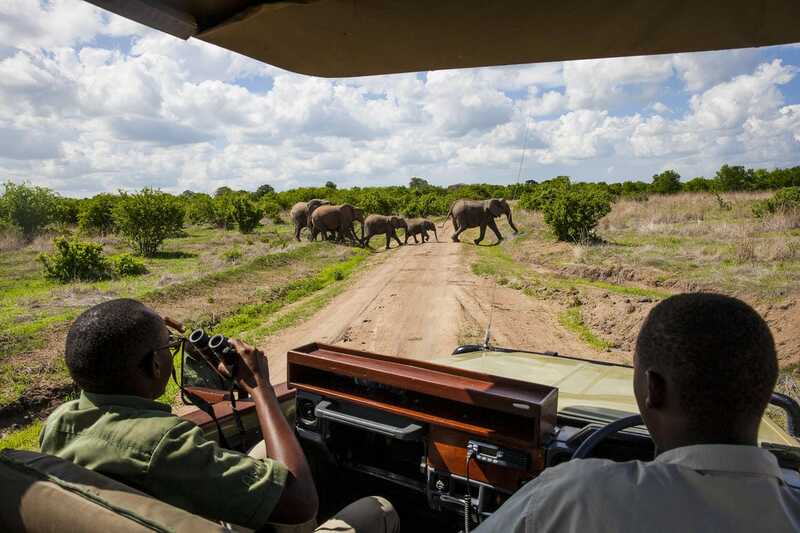 It is also Tanzania’s most sizeable elephant haven and home to a profusion of bird species, including kingfishers, plovers, egrets, hornbills and sunbirds. This safari begins at US $6970 per person. Rates are valid as per “Free Flight Offer”. Bookable till 31st March 2017. Please contact us for availability and pricing in the season you wish to travel. This ultra-luxurious Tanzania safari tour begins in and ends in Arusha. Internal flights are included in the cost.